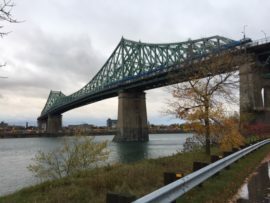 Saturday 22nd October: My last day in Montreal. Time to firm up plans with Catherine, and take a much-needed ramble around Montreal to get a wider sense of the city. 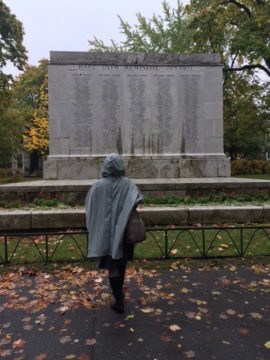 It’s been a whirlwind of meetings and visits to galleries, studios and museums, so it feels appropriate that on this rainy day I set out to explore Montreal to look for WW1 memorials and find Aberdeen Avenue in Westmount, where my mother stayed as a child evacuee during WW2. The first place to head for was to be Parc du Mont-Royal. 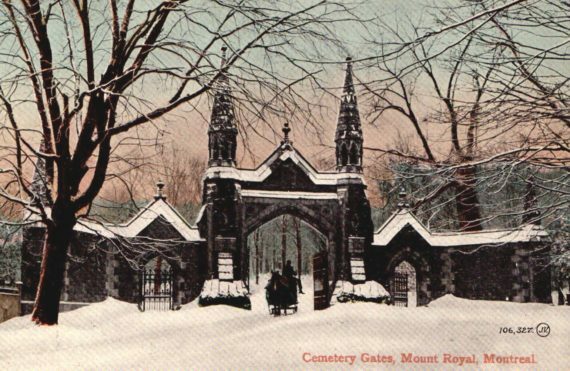 Mont Royal is a mountain in the middle of Montreal and is the city’s namesake. I was interested to see the WW1 memorials in the cemeteries there. 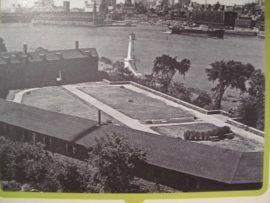 Military graves at Mount Royal cemetery did not take significance until World War I, when Canada lost over 60,000 soldiers. 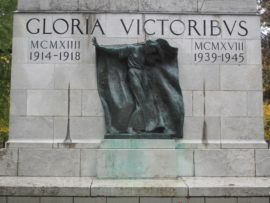 After this event, the population of the city started to take public memory more seriously, and gave an entire section to war veterans and fallen soldiers. 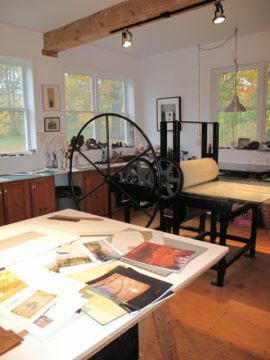 Before I set off I received an email from Catherine saying that Larry Silberman at Atelier Circulaire was interested in showing Cicatrix, but with a printmaking focus. This is exciting news and a realistic plan. We had a disappointing and frustrating time just before I left England because our plans to take Cicatrix to New Zealand had hit a wall due to lack of funding to transport the work. It seems that works on paper will be far easier to transport. 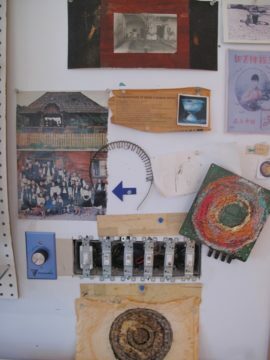 It would also be an exhibition that included work by the three original British artists: Prudence Maltby, Susan Francis, Henny Burnett, and the three Commonwealth artists: from Australia Sophie Cape, Caro Williams representing New Zealand and Catherine Farish from Canada. It seems things are falling into place. I just wanted to pop into De Gaspe Complex to see the film Fit into the Crowd by Julien Robert, which I had glimpsed the other night but not seen in full. 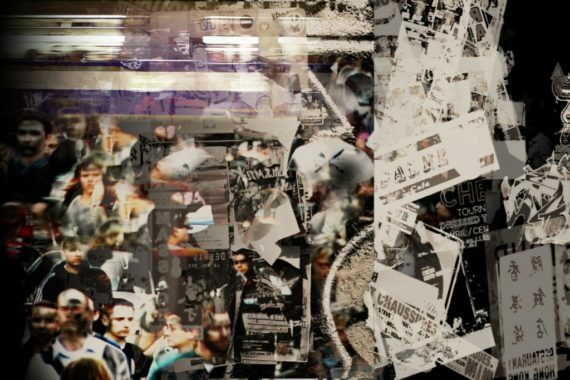 https://vimeo.com/21439269 It was a beautiful film about urban life that evoked frenetic super-saturation of the messages and images we are exposed to everyday. Between the Complex and Casgrain Avenue where I was staying, all the surrounding buildings are artists’ studios or galleries. The area reminded me of my time with Acme Studios in Carpenters Road after I left art school. 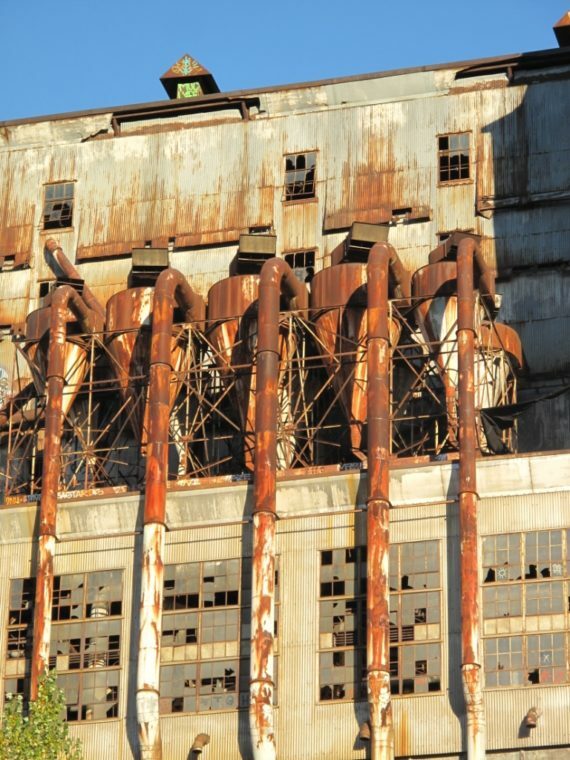 (now demolished for the 2012 Olympics). 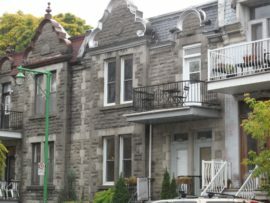 The Plateau Mount Royal borough is a working class francophone area. 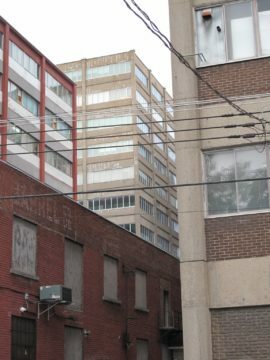 The largest neighborhood is the Plateau, which is undergoing considerable gentrification; it is considered one of Canada’s most creative neighborhoods because artists comprise 8% of its labour force. The neighborhood of Mile End in the north-west has been a very multicultural area of the city. It still has a large Hasidic Jewish community – a bit like Stamford Hill in London. French is of course the city’s official language. It was strange to have crossed the Atlantic and arrive in a place that felt very European but with a slight twist. 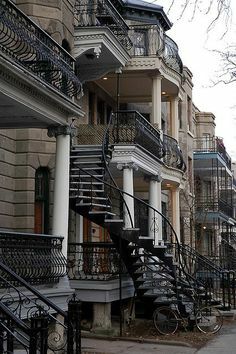 Montreal’s earliest buildings are characterized by their uniquely French influence and grey stone construction. Then it was time to walk towards Mont-Royal. 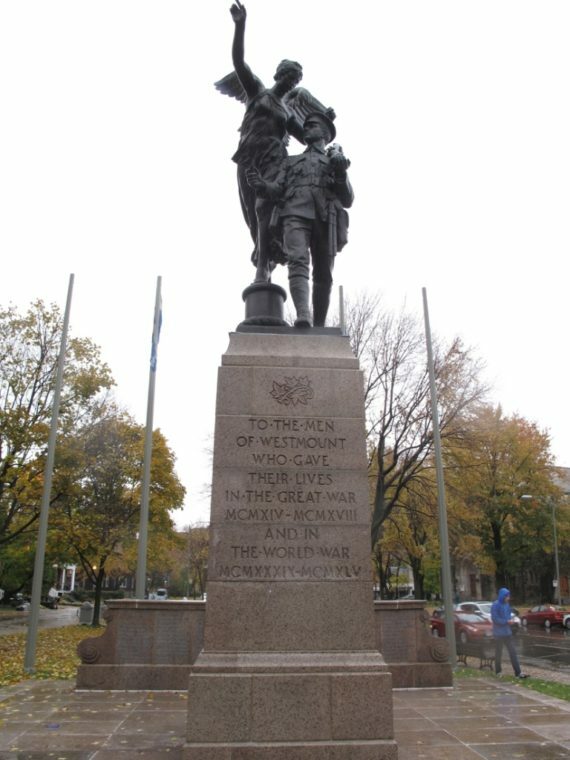 The neighboring area to Mile end was Outremont and in the small Parc Outremont I found my first WW1 war memorial. Somehow we got lost and never found the Mount Royal cemetery, quite an achievement since it is such a large area. Very frustrating too not to see the WW1 graves. 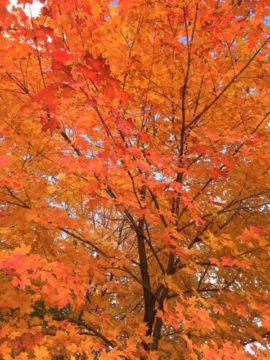 The colours of the trees were beautiful; I was seeing the famous fall. 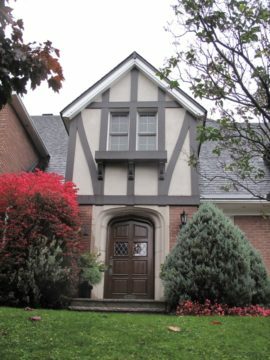 I did succeed in finding the house my mother lived in on Aberdeen Avenue in Westmount. 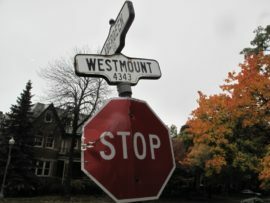 Traditionally, the community of Westmount has been a wealthy and predominantly Anglophone suburb on theIsland of Montreal. There are streets upon streets of large houses, and in the case of the house my mother had lived in, rather ugly. The street names here are English. On walking through the area we did find a War memorial to those who had lost their lives during WW1 and WW2. 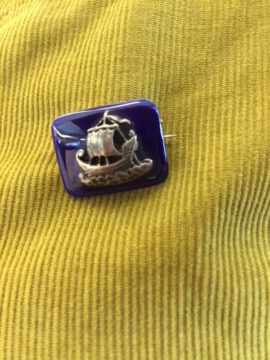 I wore the brooch that my grandmother had given my mother aged 4 as she boarded a ship in 1940 to go to Montreal with her brother. They did not see their parents for five years. Farewell Montreal, I hope I will return soon. 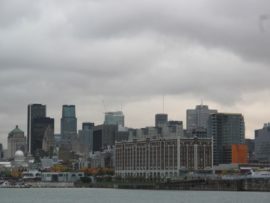 Friday 21st October: Headed off to St. Helen’s Island which is on the Saint Lawrence River and looks across to old Montreal. 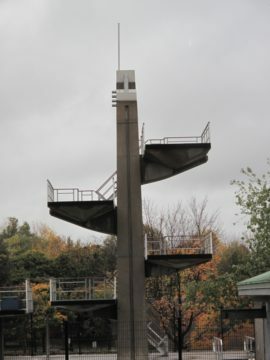 It felt a bit like Montreal’s answer to Coney Island with its amusement park La Ronde and its Aquatic Complex, which in 1953 became Montréal’s first municipal outdoor swimming pool complex. 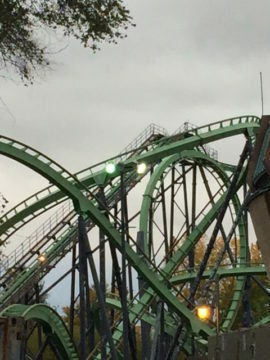 Though on the day I went it was cold and wet so very empty. I was hoping to cross by ferry but no boats were running so I had to take the metro. The island was named in 1611 by Samuel de Champlain in honour of his wife, Hélène de Champlain. 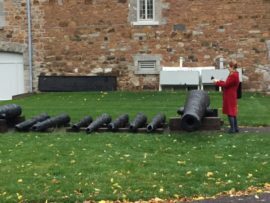 In 1818 it was purchased by the British government and a fort, powder house and blockhouse were built on the island as defenses for the city. These are the buildings that the Stewart Museum is now housed in. 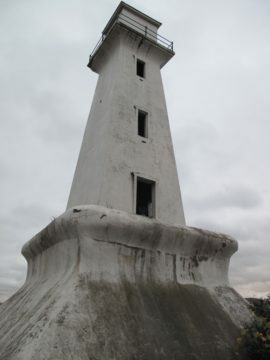 The Island has an interesting history, the newly formed Canadian government acquired the island in 1870; it was converted into a public park in 1874. 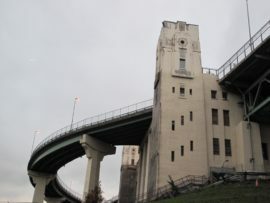 The public used it as a beach and swam in the river. 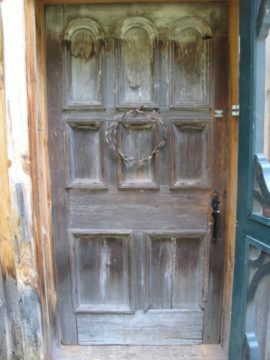 It was used to house prisoners of war during WW2. In 1967 it was chosen as the site of Expo 67, a World’s Fair on the theme of Man and His World. Together with the man-made Notre Dame Island they form the Parc Jean-Drapeau, which has a sculpture park across the two islands. 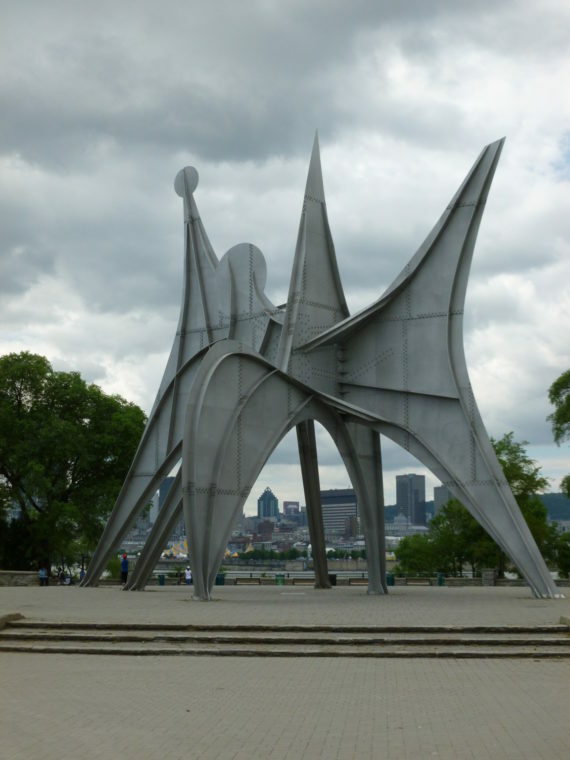 A lot of the sculptures were made for the Expo 67 including Alexander Calder’s “L’homme” or in English “Man, Three Disks”. There is currently a hot debate about moving it into the city so more people can see it. 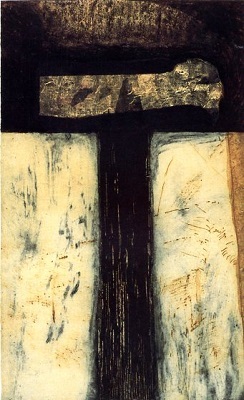 There are other works by Jean le Fébure, Robert Roussil, Yves Trudeau, and Sebastián. 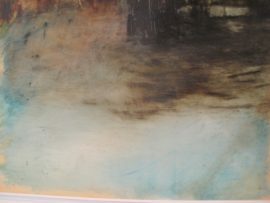 A later addition is La Ville imaginaire by João Charters de Almeida, made in 1997. 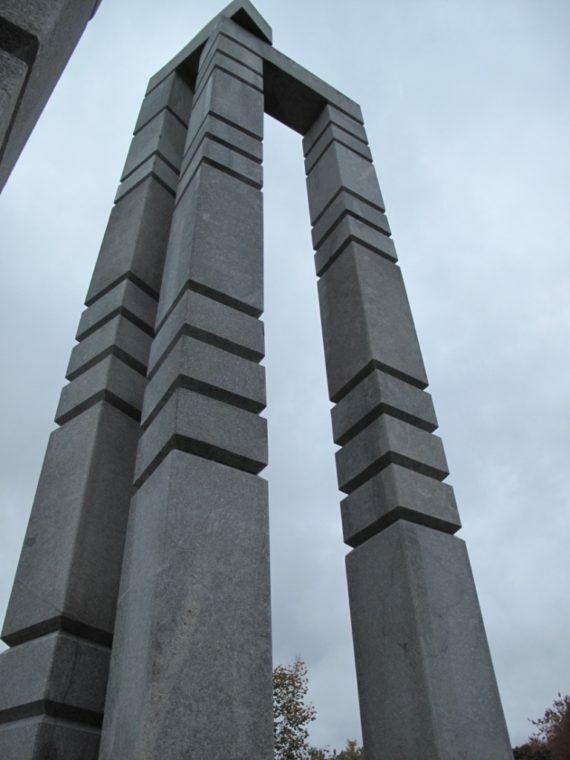 This sculpture is made out of white granite from Portugal. A gift from the Metropolitano de Lisboa to the Société de transport de Montréal (Montreal Transport Company) this work commemorates the 30th anniversary of Montreal’s Metro subway system and Expo 67. ‘The sculpture is a reflection on how humans create mythical spaces, both out of necessity and in response to challenges’. It made me think of Catherine’s Stonehenge prints. 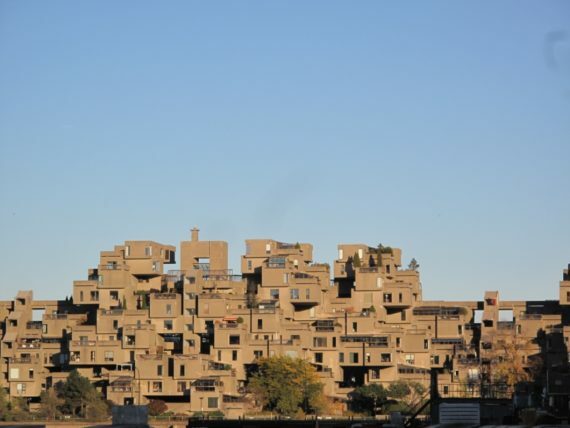 Researching the Expo 67 I found that the amazing building I photographed while down at Vieux-Port was Habitat, designed by Moshe Safdie for the Expo. 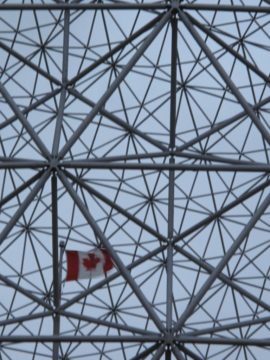 Also the architect of the geodesic dome on St. Helen’s was Buckminster Fuller. It was the American Pavilion for 1967. It is now the Biosphere museum dedicated to ecology and the environment. I should have guessed the moment I saw the structure that it was Buckminster Fuller. 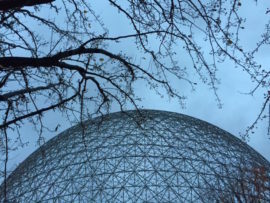 Biosphere geodesic dome by Buckminster Fuller. 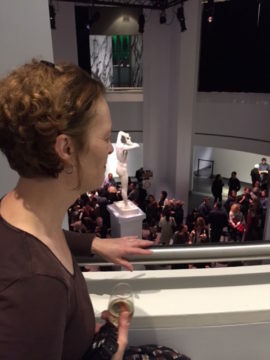 I was hoping to meet the Stewart Museum Head of Collections, Sylvie Dauphin. Sadly this wasn’t possible. 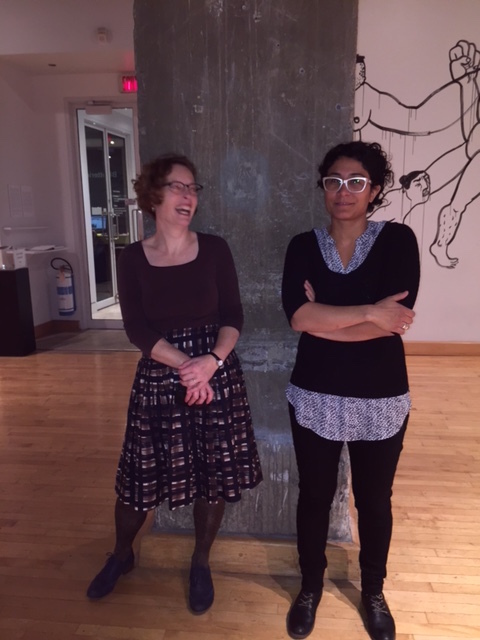 I wanted to ask her several questions about the Cabinet de curiosités exhibition curated by the artist Jerome Fortin. 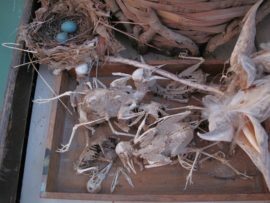 The concept of making cabinets of curiosities using museums objects is central to a lot of my working practice. It was therefore disappointing and frustrating to see such a great opportunity presented in a rather heavy-handed and ‘ikea’ fashion. 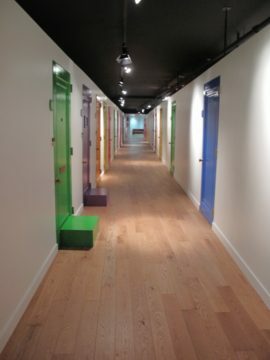 There was a corridor of primary/secondary colour doors with large numbers that you either opened or peer through to reveal an arrangement of museum objects. There should have been a sense of discovery and wonderment rather than just being a bit mundane. 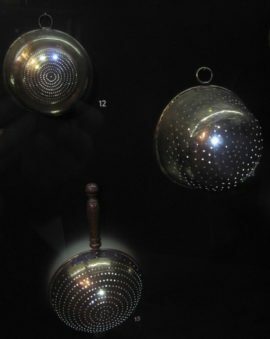 The high light was the room with colanders back lite, which reminded me of Catherine’s work ‘Moons’. 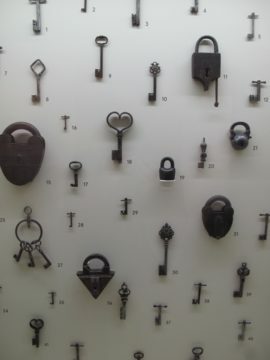 The permanent exhibit, History and Memory had some beautiful objects. 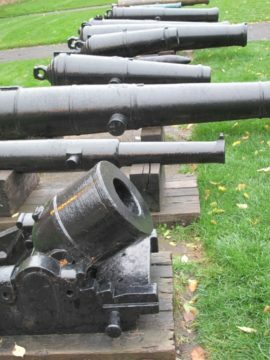 Outside there was an impressive row of canons in different states of decay. 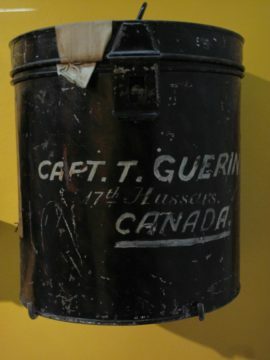 I was hoping that the Stewart Museum might be a suitable place for Cicatrix but the focus of the museum was very much on Quebec history. I have visited other places that I think will be more appropriate. We returned back to Montreal and intended to walk around the old town but instead ended up at a rally for the homeless downtown in Phillips Square. 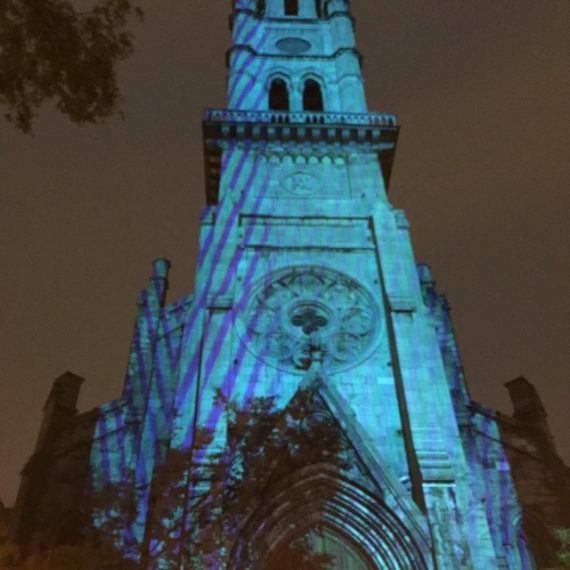 We were drawn to it by a projection onto the church façade. Susan Francis, one of the original cicatrix artists, is working on a major project called The Word on the Streets (Do I know you?) 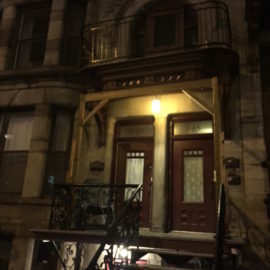 https://doiknowyoublog.wordpress.com/, which is about homelessness. Then it was off to a pub to see an all female post-punk band who were wonderfully visual and full of energy. 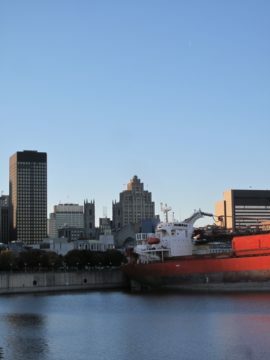 Tomorrow is my last day and I intend to spend it gathering images of Montreal. Also firming up plans with Catherine. 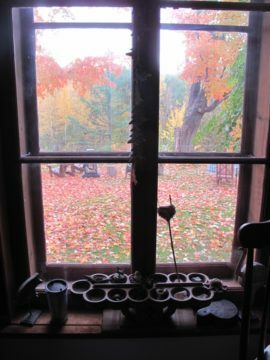 Thursday 20th October: I woke this morning in Havelock, about an hour outside Montreal and five miles from the Canadian and USA boarder. We had a very enjoyable evening with Catherine and her musician husband Chris Crilly. 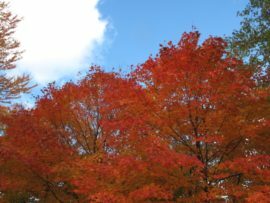 Catherine’s house and studio is set in beautiful countryside and finally I am getting to see the golden, red and orange of the Canadian fall. When I made my application for the AN travel bursary I had proposed going out to Montreal to seek an artist for Montreal. 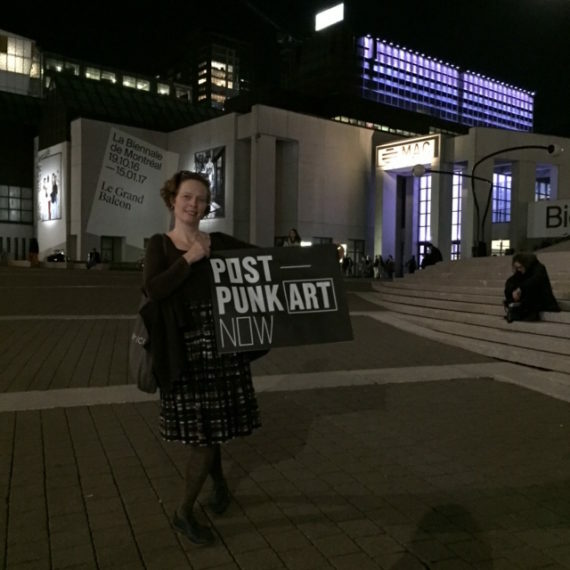 I am now so relived that we did our research before hand and short listed artists. 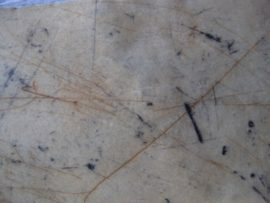 I am certain that Catherine is the right artist for Cicatrix but if it turns out that after our studio meeting that she is not then I have time and the contacts via The Darling Foundry and Atelier Cirulaire to meet up with other artists. During breakfast we had a couple of uninvited guests in the form of chipmunks. 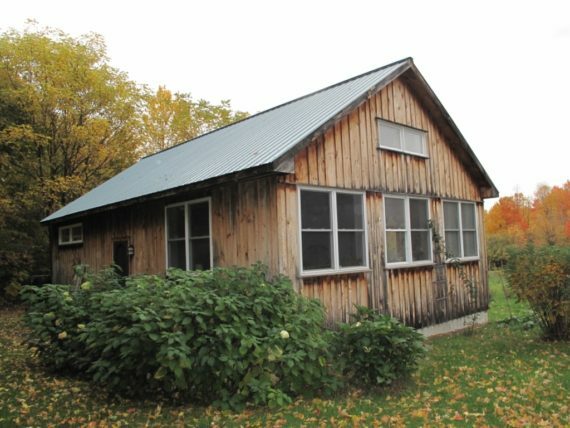 Their house is surrounded by maple trees and in particular sugar maples that produce maple syrup, which until recently were hand tapped. After breakfast it was a short walk to Catherine’s studio and what a beautiful studio, well organized and huge. Catherine was very keen to show me some recent work that she had noticed had great similarities to some work I had produced. Both works used a circular motive. Catherine showed me a series that she produced some time ago based on Stonehenge and Salisbury Cathedral. 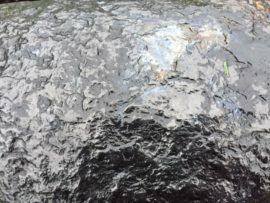 We had not been aware of this work when we had initially contacted her. The work is large and completely stunning, it has a monumental quality that reflects both these structures with out any cliché imagery. 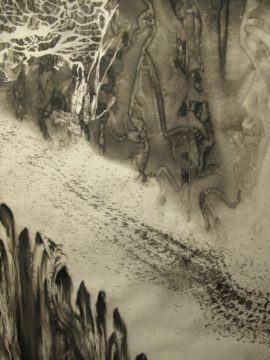 Catherine then brought out some work that combined both printmaking and painting that had been made around the time of her mother’s death. They were raw and delicate at the same time. Also on a completely flippant level matched the pattern of my skirt. 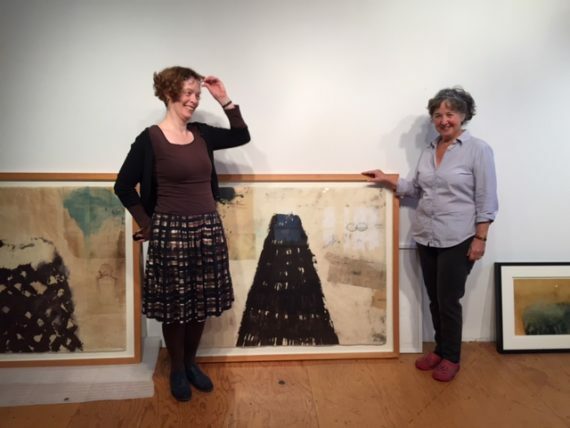 We happily spent a day looking at her work and discussing Cicatrix. I am relieved to say that Catherine is very excited to join the project. 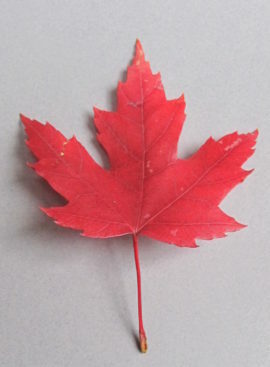 We have found our Canadian artist! We then discussed the possibity of her showing the Stonehenge/Salisbury Cathedral series as part of 2017 Salisbury Arts Festival. It would be a good lead into the final exhibition in 2018. Also it would strengthen the international exchange. A meeting with the festival director needs to be arranged on my return. 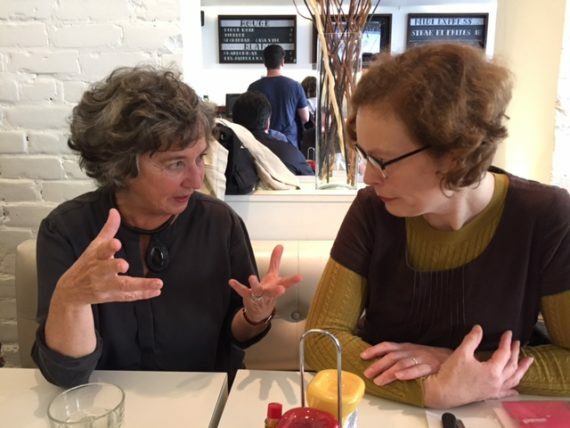 We then discussed the possibilities of Cicatrix being exhibited in Montreal. 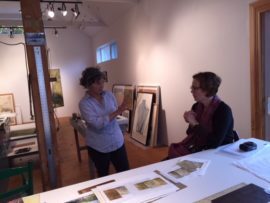 Catherine is so full of enthusiasm and ideas; at one stage we discussed the possibilities of exhibiting the work with her New York gallery but then realized that we would have to add an American element to the collaboration. It clarified the importance of meeting people face to face. So much can be done and discussed that just couldn’t happen over the Internet. Thank you AN for enabling this to happen. 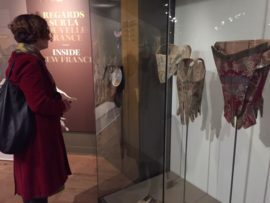 The conclusion to our successful day was that Atelier Cirulaire was the obvious place to approach to exhibit Cicatrix at; it was where we found Catherine. She is going to approach Larry and discuss the possibilities of an international exhibition there. I am so pleased and I know Pru and Susan are also equally excited that Catherine is joining Cicatrix. 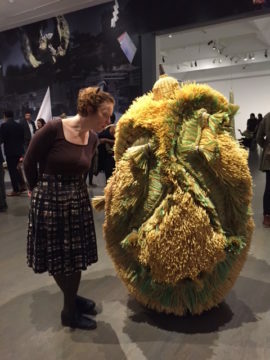 We then returned to Montreal to attend the openings of the galleries at De Gaspe Complex. It turns out we were a week early and the group opening of all galleries is next Thursday. 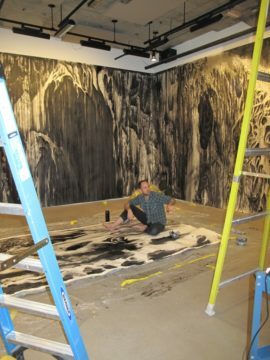 We did find the door of Centre Clark was open and we discovered the artist Jim Holyoak working on his drawn installation The Thicket. We had a good discussion with Jim as he sat drawing. It was an exhibition I had hoped to see so meeting the artist and seeing the work in progress was a wonderful consolation to missing the gallery openings. 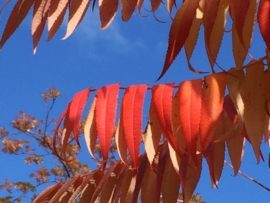 Jim explained “that The Thicket demands that we pause, slow down and take a moment to fully experience the immersive nature of the work. 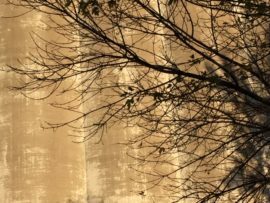 In addition, a total environment is created through dimmed lights and an environmental soundscape composed by Nick Kuepfer, whose own practice involves research into acoustic ecology. 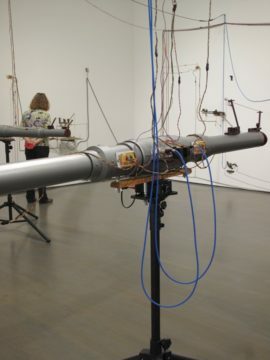 Kuepfer’s ambient sound work evokes a deep space through modified and layered field recordings of crickets, dripping water and rustling leaves, lending a contemplative, enveloping effect to the installation. 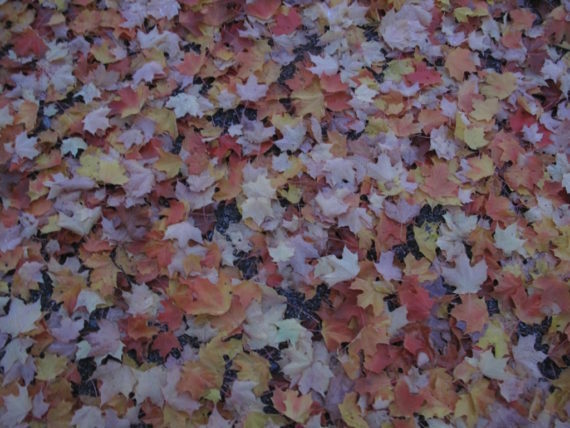 Through this piece, Jim said he hopes “to dismantle the nature/culture paradigm by addressing the general ecology of the forest, whether it be mythical, scientific, or anything in between”. It was one of those great chance encounters. Catherine and Jim discussed the possibility of her bring her students to see the exhibition and meet him. This concluded a successful and busy day. Tomorrow I plan to visit the Stewart museum on St. Helen’s Island. 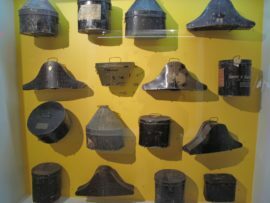 The Museum is housed in the Arsenal of the British military depot built by the British between 1820 and 1824. I feel it may be relevant for Cicatrix and there is an exhibition called Curiosities by contemporary artist Jérôme Fortin. 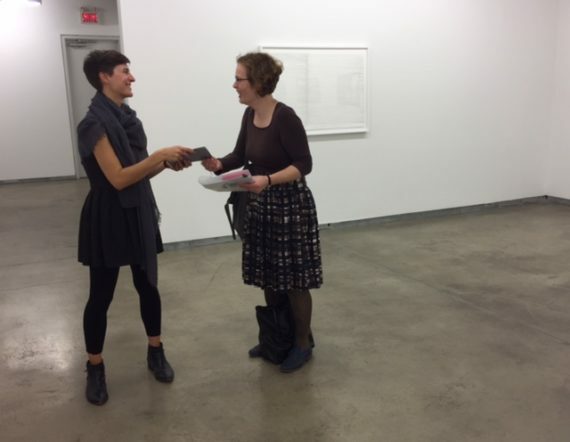 Wednesday 19th October: Headed off to MAI (Montreal, arts intercultural) for 10am meeting with Erika Kierulf, coordinator of productions/exhibitions at MAI http://m-a-i.qc.ca/en/. As Erika explained it is the only cultural organization within Montréal and Canada invested with a mandate explicitly focused on the promotion of intercultural art. It is a place where cross-cultural artistic expression and the mixing of genres and styles ultimately lead to the creation of experimental, hybrid and innovative and original art forms. We discussed the application process of applying to exhibit at MAI and came to the conclusion that sadly Cicatrix probably did not fully meet their criteria. We then looked at their current visual art exhibition of work by the artist Coco Guzman a Canadian artist who originally came from Spain. 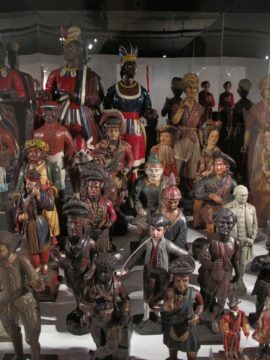 ‘The Demonstration’ was based on her personal experiences as a small child going on marches and protests with her parents in Spain post Franco. 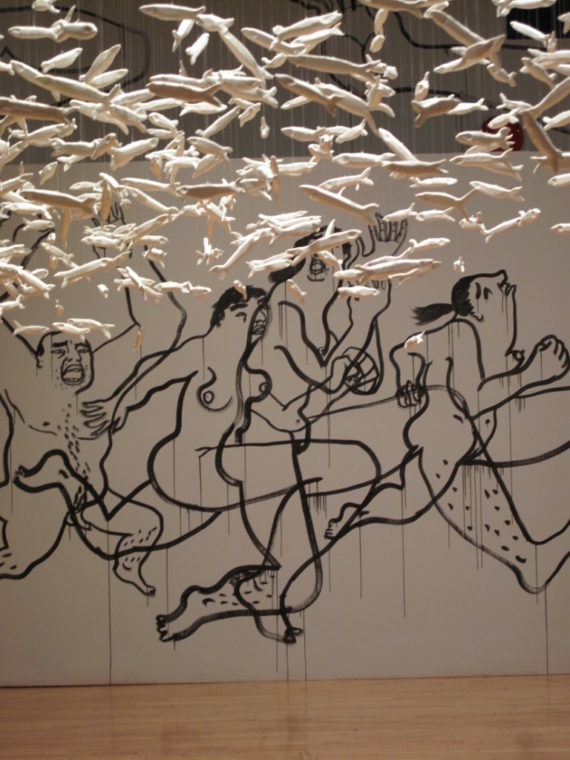 The film of her drawing directly onto the exhibition walls revealed her working process for this immersive installation. It immediately reminded me of Picasso’s Guernica. Coco could have been a possible artist for Cicatrix but living in Toronto it was not possible to arrange a meeting. After saying my thanks to Erika I head off down town to Darling Foundry to meet the curator Anne-Marie St-Jean Aubre. 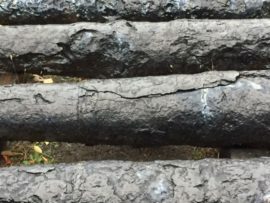 I was particularly interested in seeing the Darling Foundry as it hosts international residencies and she has been both supportive and interested in Cicatrix during our correspondence before my trip. The space at the Darling foundry was very impressive. Being an old foundry the main gallery is a huge, a bit like a smaller turbine hall at Tate Modern. 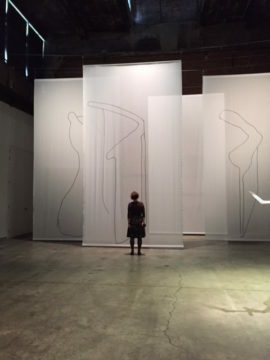 The current exhibition used the space very successfully with a beautiful film about touch and sensuality by Julie Favreau; Délicat Pulse mixed video, installation, sculpture and photographs. 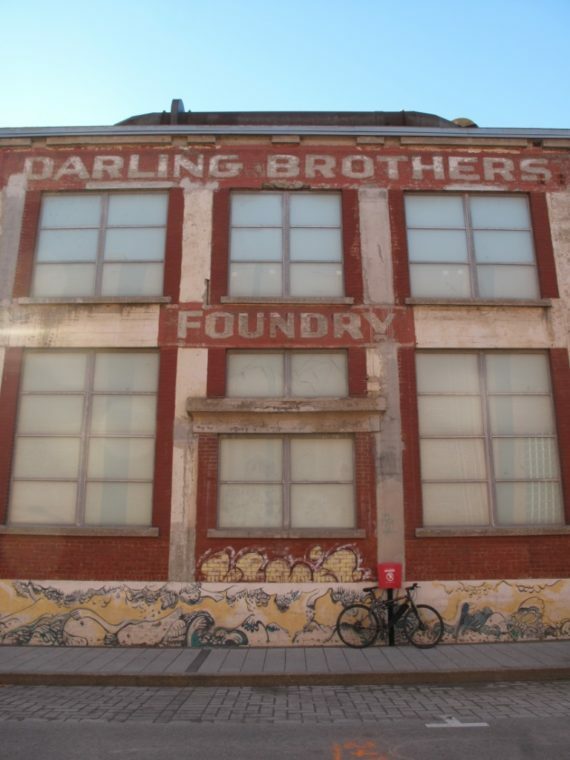 Julie had recently finished a residency at the Darling foundry. 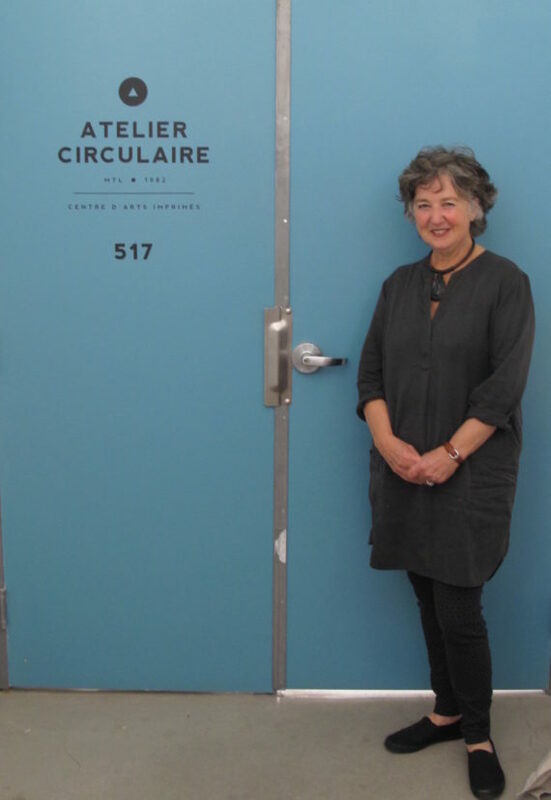 Anne –Marie explained that Canadian artists can have studio residencies for three years and that during this time artists’ work often changed dramatically and that artists benefited from the opportunities to make contacts with galleries and other artists. 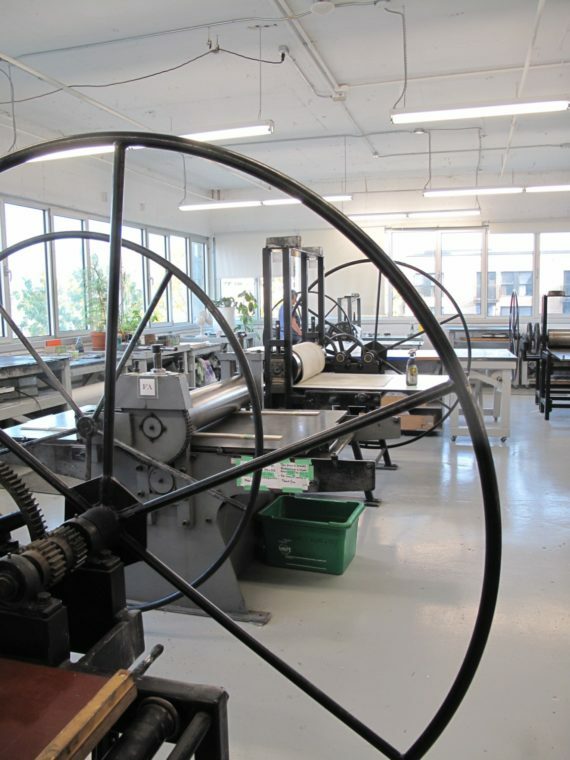 They run the residency scheme on a three-year basis in order to keep a turn over of artists thus allowing more people the opportunity to be based at The Darling Foundry. 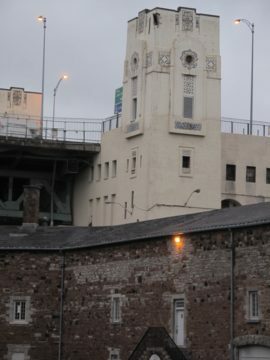 It has a very similar remit as Spike Island in Bristol, with the combination of artist studios, residencies and exhibition space. We discussed how such places are funded, a combination of grants, private funders and public monies. 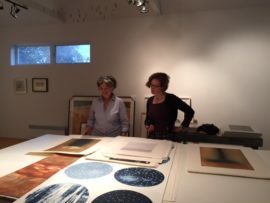 Artists based at the Foundry have priority use of the exhibition space but Anne-Marie is keen that we keep in touch and let her know how the project is progressing. On a personal level their short term international for research residency scheme was of interest, as I have a long-term project about my mother’s evacuation to Montreal as a child during WW2. The smaller exhibition space was showing Picture Transition (Display Camera) Picture Transition (Unfixed Form) by Sarah Greig who also had a studio there. 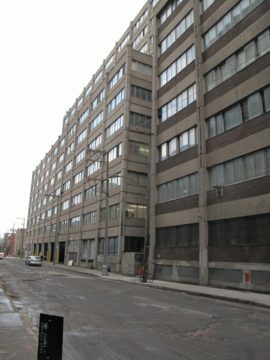 She had made a series of photos around the Darling Foundry using a pinhole camera, the most successful of which had an archeological quality. Just time to re-charge the batteries with a spot of food before heading off to Musée d’art contemporain de Montréal for the opening of La Biennale de Montréal 2016 The information for the Biennale stated the following ‘The Biennale de Montréal 2016 explores an unusual question: is hedonism possible today? The project posits the urgency of forming a materialistic, sensualistic approach to the world that mobilizes the capacities of both brain and body to their fullest. 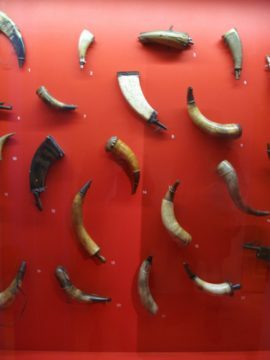 It sets out the challenge of developing an ethical hedonism and a joyous utilitarianism.’ I was pleasantly surprised by the standard of the work, which was very high. 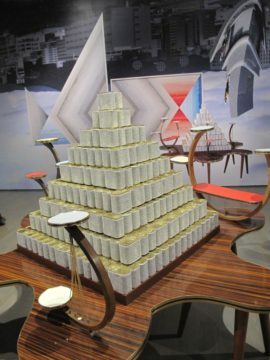 It seemed to be less about hedonism but more about process and materials resulting in beautifully made work. Highlights for me were was Haegue Yang ‘Multiple Mourning Room’ sculptures and Jean-Marie Gauthier kinetic and sonic installation ‘The Materials Guide Me To The Solutions’. Finally I sat down with a well-earned glass of wine in the rotunda of MAC while viewing the good and the great of Montreal’s art world down below. Then it was time to meet Catherine Farish and head off to her home and studio, which is about an hour out of Montreal. 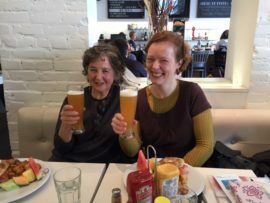 She kindly collected me after teaching her drawing class at McGill University so we could spend the whole of Thursday together. 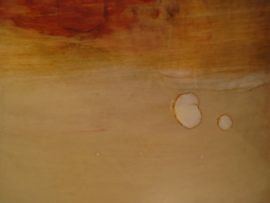 Tuesday 18th October: I met the artist Catherine Farish at her gallery Simon Blais www.galeriesimonblais.com. 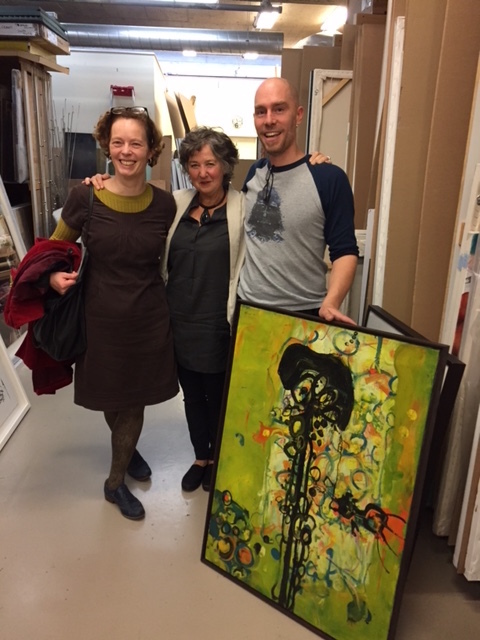 We were given a wonderful potted history of Quebec and it’s modern art movements by Paul Bradley, one of the gallery team, who showed us around the gallery. 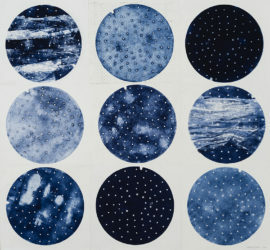 Galerie Simon Blais was founded in 1989 and initially specialized in works on paper and contemporary abstract prints. 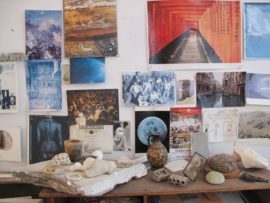 Today, the gallery represents both emerging and established artists working in diverse media such as painting, drawing, sculpture, prints and photography. Historical paintings and sculptures are also a special interest for the gallery, with a focus on leading Québec and Canadian artists such as Riopelle, Ferron, Letendre, McEwen and Daudelin. 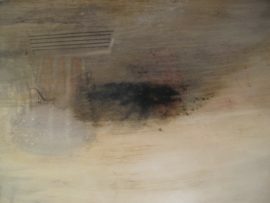 Catherine has been represented by the gallery for some years. 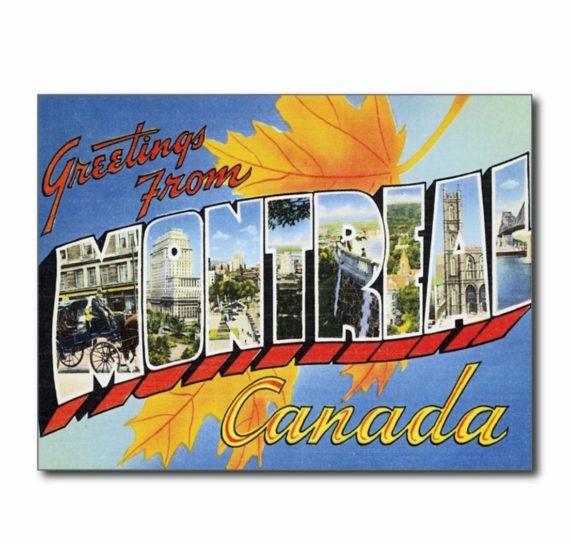 Before the trip we had researched a number of artists working in Montreal and Catherine Farish is one of the artists I was most looking forward to meeting. It was therefore a key meeting. We continued our discussions over lunch. She was very enthusiastic about the project and seems keen to be involved. I had a further meeting at Atelier Cirulaire with the director Larry Silberman. We had initially found Catherine’s work on Atelier Cirulaire’s website and contacted Larry who had instantly replied with enthusiasm and help. Catherine came with me to meet Larry. 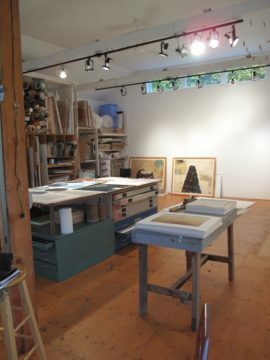 She had been one the original artists to set up http://www.ateliercirculaire.org/in 1982, an artist run printmaking studio and gallery. 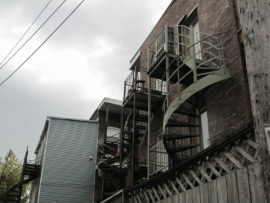 In May 2014, the Gallery, along with five other galleries (OPTICA, le Centre Clark, Dazibao, Diagonale and Occurrence), came together to form the De Gaspe Complex, a new major artistic centre in the Mile-End district of Montreal. Larry explained the extraordinary survival of the De Gaspe studio block and other artists’ studios and artist run galleries in the area. 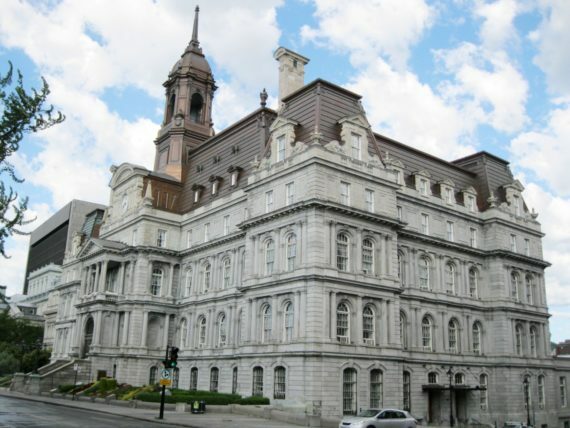 When they came under threat from developers’ the Ministry of Culture and Communications of Quebec and the City of Montreal stepped in to safeguard them. 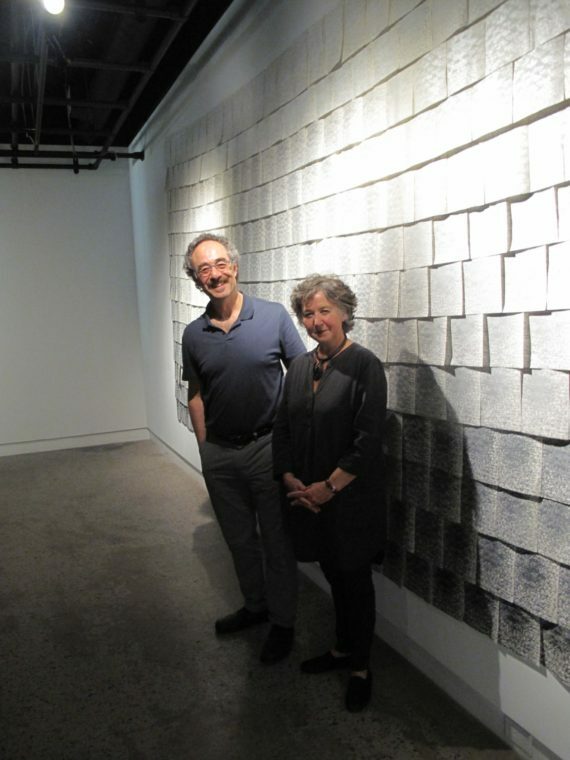 Larry and Catherine showed me around the wonderful print studios and the current exhibition “Et si elle était retournée à la mer sera” by http://nadinebariteau.com/ which is a beautiful and poignant print installation and film about the death of her mother. Larry Silberman and Catherine Farish at ‘Et si elle était retournée à la mer sera’.